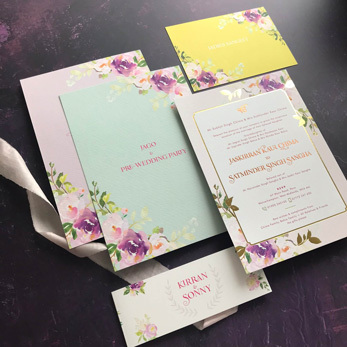 Designing modern event and wedding invitations that are fresh, unique yet sprinkled with a hint of tradition and culture. 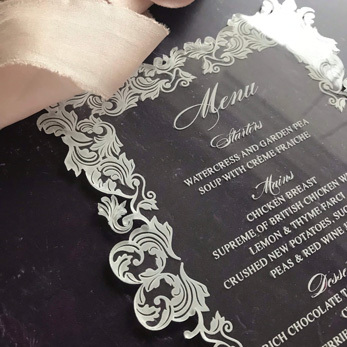 I have a passion for fusing traditional processes, styles, old and new to perfectly capture your style by adding that touch of luxury, personality and expectation in creating your vibrant and unforgettable stationery. 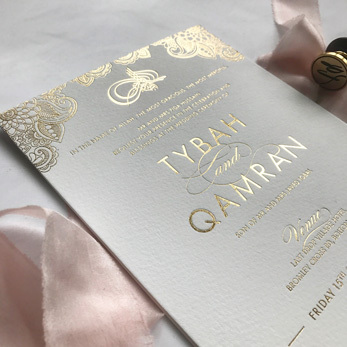 We ordered our wedding and reception cards via Tayjal. They were absolutely stunning and we received numerous comments on how beautiful and elegant they were.